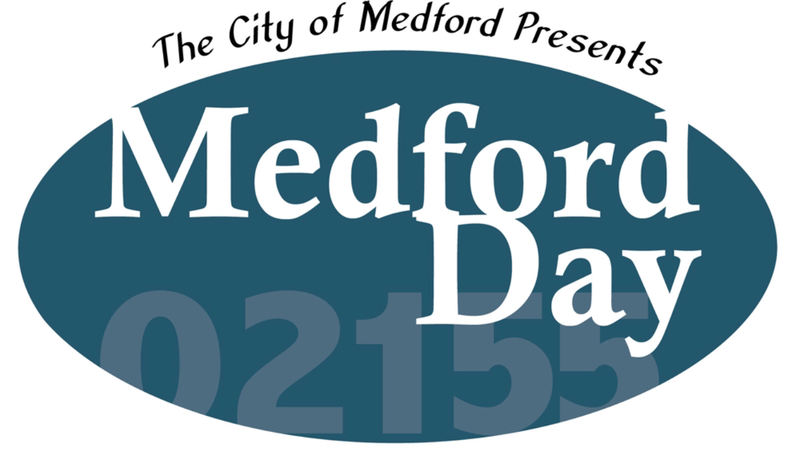 The City of Medford presents ‘Medford Day’ on Sunday, June 4 from 1-4pm behind the Andrews Middle School. This outdoor spring festival will celebrate the diversity of Medford and the businesses, organizations, neighborhoods, and citizens that call it home. The festival will feature live performances from the family band The Flying Cattaneos, bluegrass and Americana band Trail Mix, the popular dance duo Dance Caliente, the students of the Dance Studio, and high school bands Medford Calling and Tuesday Night Special. The Knucklebones Play area, face painting with Zing! and a Touch-A-Truck area will keep children entertained for the entire festival and food from Tenoch, Roving Lunchbox, and Dean’s Concessions will be for sale. Over 80 vendors including businesses, local non-profit organizations, and artists will line the path behind the Andrews Middle School offering activities such as hands-on arts and crafts and Lego tinkering, local trivia, raffles, demonstrations, and free give-a-ways. For more information about the event, visit http://www.medfordma.org/medford-day, or call 781-393-2454.